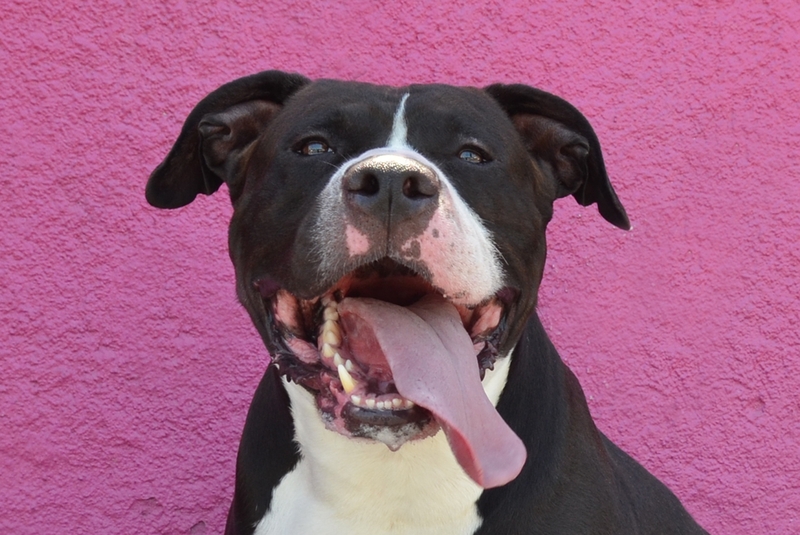 Gotti is an absolute sweetheart looking for a loving home. 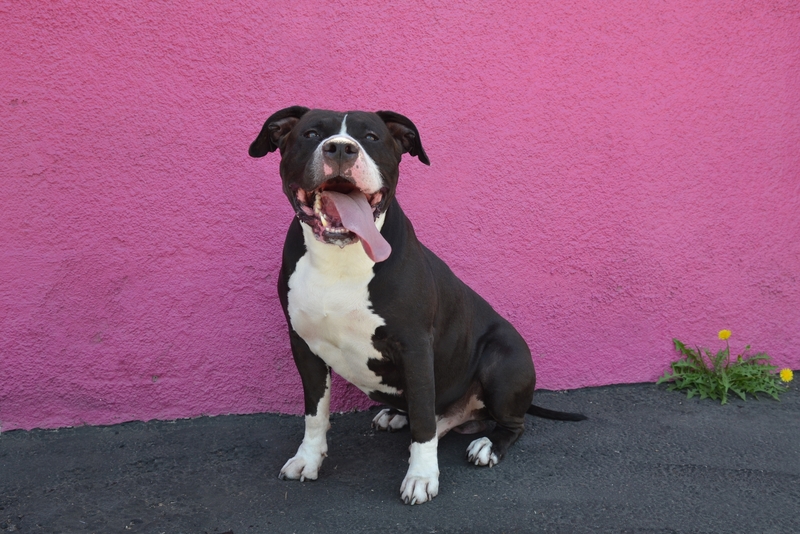 He’s 5 years, friendly, great on leash, not a big barker, sits on command, gentle with treats, loves to snuggle and gives great kisses. 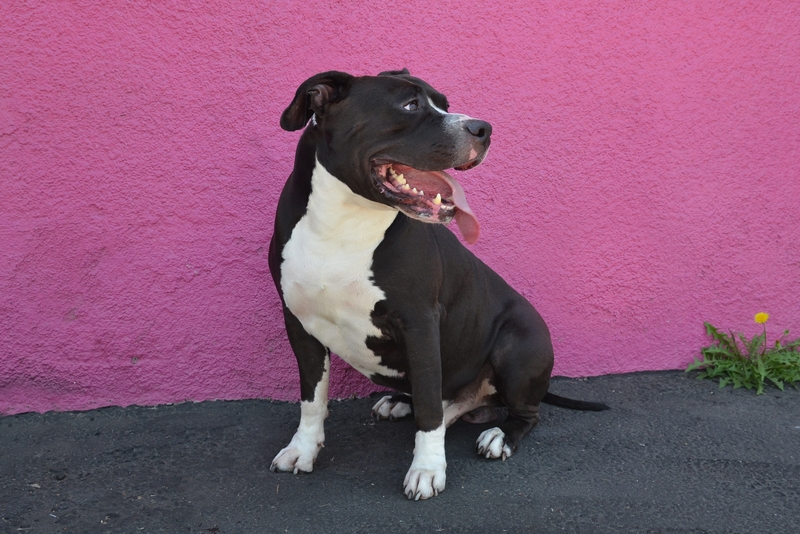 Please come meet this beauty or contact us at 818-348-6000.